Vecta mobile nesting chairs with fixed arms. They are in great condition! The seat flips up and allows you to nest multiple chairs together for space consumption. They have a comfortable seat and back. They would pair nice with any of our training tables. 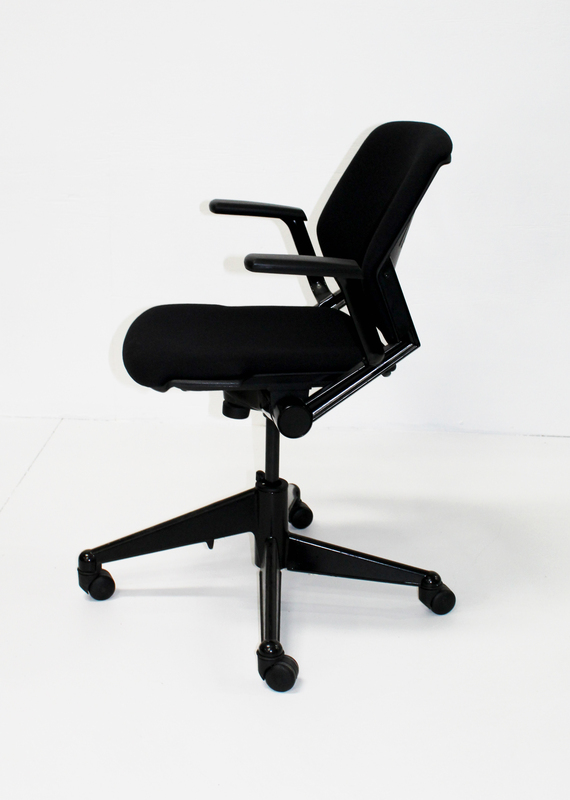 WE ONLY SHIP THIS CHAIR IN QUANTITIES OF 4 OR MORE Your sales representative will be happy to provide you a quote with shipping options.